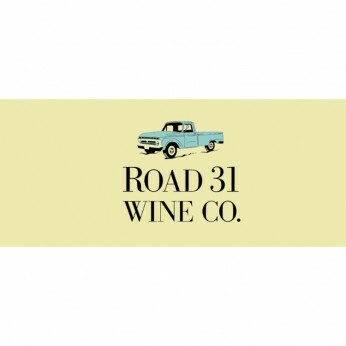 Vine Lore is a locally owned alcoholic beverage brokerage, made up of knowledgeable educators and passionate advocates for food and wine culture in the Mountain West. 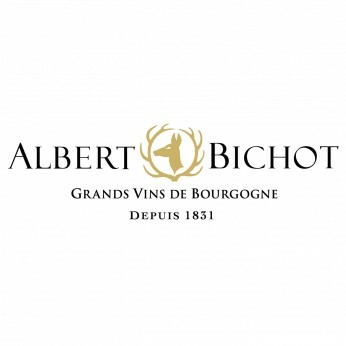 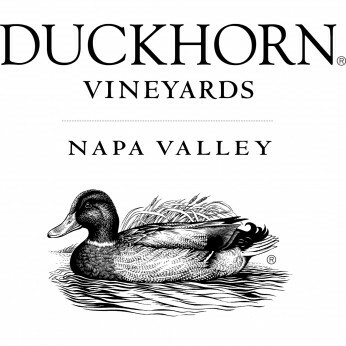 Albert Bichot wines always bear the hallmark of their terroir and of the village they come from rather than featuring a “dogmatic” house style. 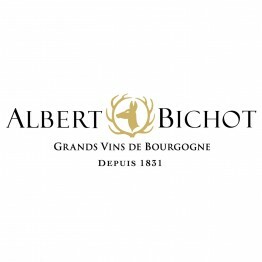 Nevertheless, vintage after vintage, Albert Bichot strives to offer wine lovers fine, elegant, complex whites and expressive, fruity reds with well-integrated tannins. We started with the notion that gin wasn’t being given the love it deserved. Real gin—a blast of juniper followed by the complex intrigue of all the other botanicals—was being challenged by pretenders. Gin shouldn’t taste like a citrus drink, and it shouldn’t taste like cleaning fluid. 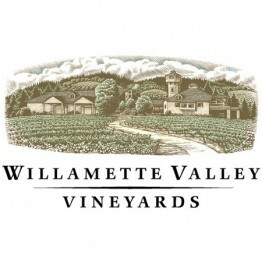 We give gin some well-deserved attention. 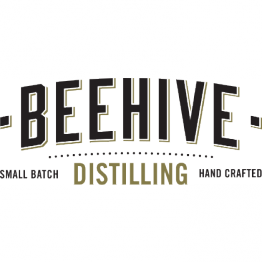 Small batches on a small still. 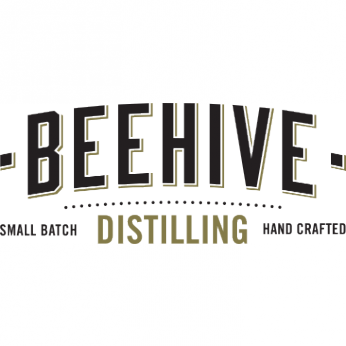 Botanicals measured and macerated by hand, distilled, bottled and labeled in our Salt Lake City distillery. 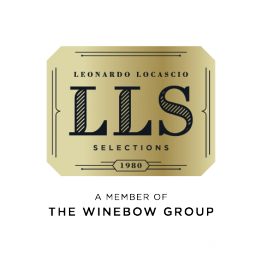 For over 35 years, Leonardo LoCascio Selections has represented Italian wines of impeccable quality, character and value.Each wine in the collection tells a unique story about the family and region that produced it. 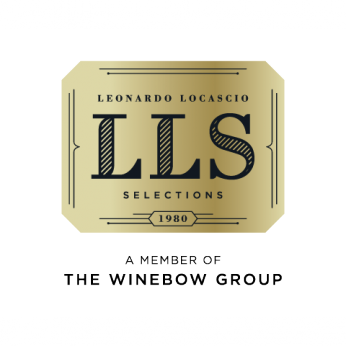 A taste through the portfolio is a journey across Italy’s rich spectrum of geography, history, and culture.Whether a crisp Pinot Bianco from the Dolomites or a rich Aglianico from Campania, the wines of Leonardo LoCascio Selections will transport you to Italy’s outstanding regions.